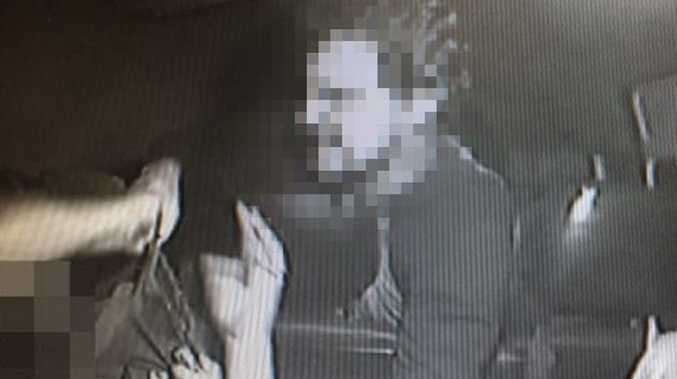 UPDATE: A POLICE hunt for a man who attacked a cab driver yesterday evening has ended, after charges were recently laid. 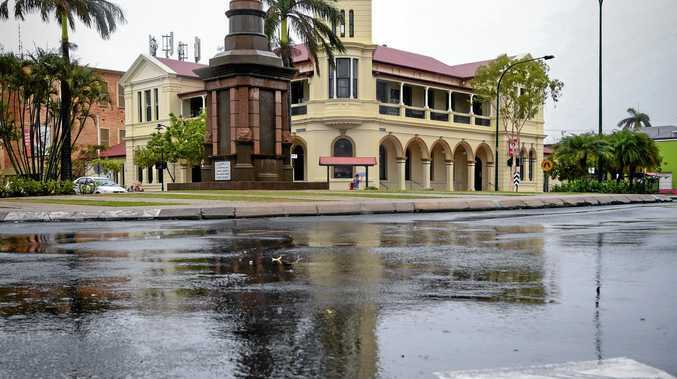 A man was charged after a taxi driver was allegedly threatened at knifepoint in Bundaberg South overnight. A Queensland Police Service spokesperson said it would be alleged at around 7.15pm a man entered a taxi at a shopping centre on Maryborough St and requested to be transported to Goodwin St before directing the driver to the intersection of Buss and Hunter Sts. "The man then leant over the driver seat, allegedly produced a knife and demanded money," the spokesperson said. "The 43-year-old male taxi driver grabbed the knife and struggled with the man before disarming him. "The man then allegedly fled the scene on foot." The taxi driver, Jeremy Palethorpe, spoke to the NewsMail today and said he sustained cuts to his hand after wrestling with the knife from the attacker. Police this afternoon arrested a 23-year-old Agnes Water man and charged him with attempted robbery use or threaten violence whilst armed. "He has also been charged with dangerous operation of a motor vehicle and fail to stop motor vehicle following an alleged incident in Ashfield on May 6, unlawful use of a motor vehicle relating to an alleged car stealing offence on May 4 in Agnes Water and wilful damage following an alleged incident on April 22," the QPS spokesperson said. He is due to appear in Bundaberg Magistrates Court tomorrow. EARLIER: BUNDABERG Police have released images of a man who attacked a local cab driver with a knife. The incident, which happened on Wednesday night, involved the cab driver being threatened by a passenger at knifepoint during the trip. "At around 7.15pm a man entered a taxi at a shopping centre on Maryborough St and requested to be transported to Goodwin St," a Queensland Police Service spokesperson said. "Upon arriving at the destination the man directed the driver to circle around and stop on Buss St near the intersection with Hunter St.
"The man then leant over the driver seat, produced a knife and demanded money." The QPS spokesperson said the 43-year-old male taxi driver grabbed the knife and struggled with the man before disarming him. "The man then fled the scene on foot into the nearby drainage system," the spokesperson said. "The taxi driver sustained a minor cut to the finger as a result of the incident." Police are on the hunt for the man who is described as Caucasian in appearance, around 20 to 30-years-old with short curly brown hair, a tattoo on the left side of his neck and wearing a blue long sleeve shirt or hoodie, bracelet and wedding band on left hand. Police are urging anyone who may recognise the man in the images provided to come forward. Read the full story and the cab drivers account of the frightening ordeal here.